What defines a good company? The leadership or the talented people working in it? 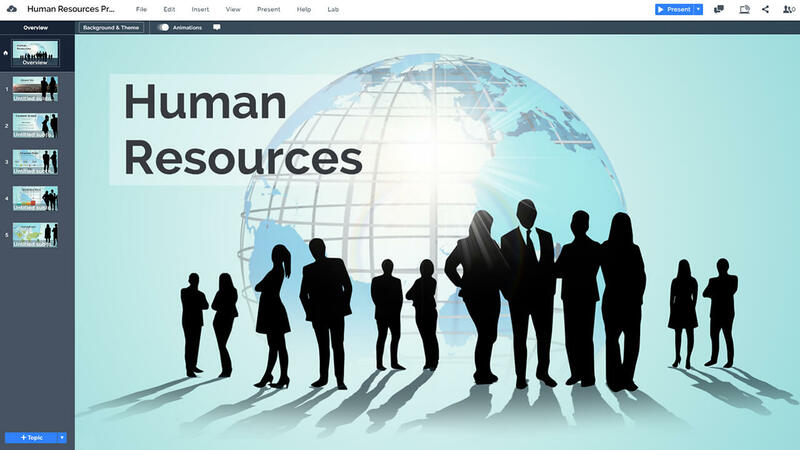 A Prezi Next template for a human resources management presentation. Silhouettes of various business people standing on a 3D blue globe background and creative transitions – the silhouettes remain on the slide background while zooming in. Present about hiring talented people from around the world and keeping people motivated. The Prezi starts with an overview of a crowd of business people standing in front of a blue wireframe world background. The overview slide also features a large text placeholder for the presentation title on the top left. The template is built with a creative zoom effect, where the silhouettes are the content placeholders. Each group of people is made into a Prezi Next topic cover, which means you can click on the people and the presentation will zoom into your slides, with these illustrations staying visible. Easily add more slides into any topic and insert your own content to replace the demo slides. 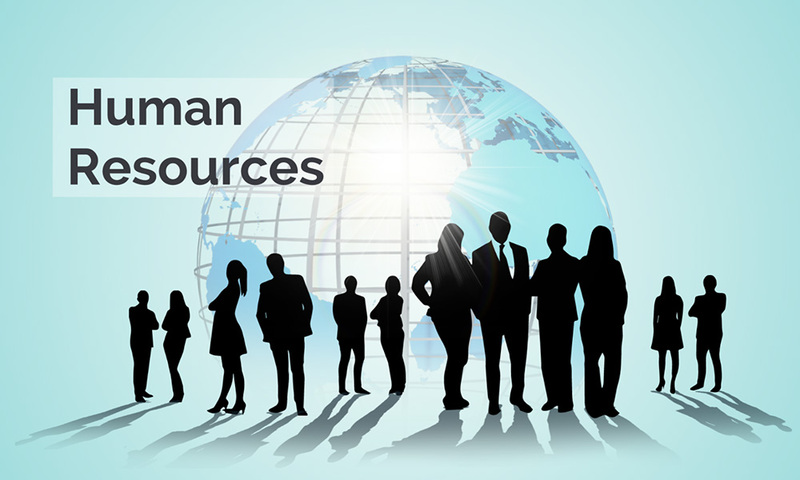 Make a presentation about the strategies of human resources and finding talent around the world. Talk about the main issues, for example laws that limit the flow of people between countries and making the talented people to stay. It’s not a secret that large corporations try to win over good workers from other companies using free food (Yes that’s you Google!) So if you work in the field of HR management, and know some good stories about it, then people would love to know about it! This entry was posted in Best Prezi presentation templates, Prezi Next Templates and tagged blue, business, career, corporate, education, employment, globe, hire, hiring, HR, HR prezi next template, HR prezi template, human resource management presentation, human resource management training presentation, human resource presentation slides, human resources, human resources presentation, human resources presentation ideas, human resources strategy presentation, international, labour, management, people, planet, shadows, silhouettes, skill, strategic human resource management ppt presentation, trade, work, worker, world.